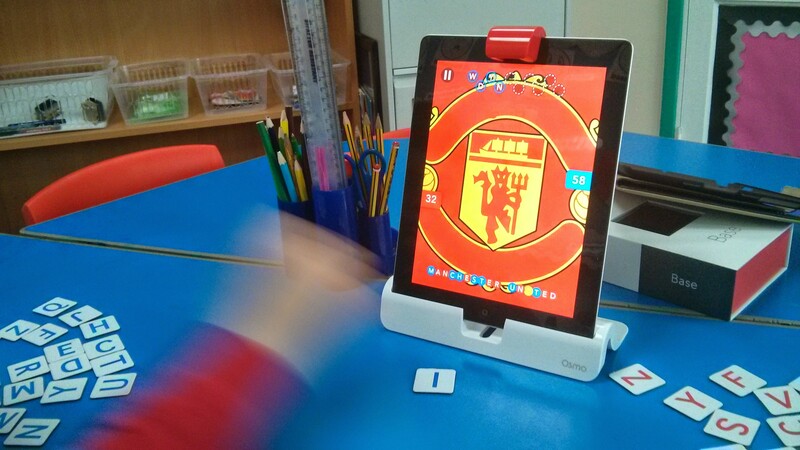 Last year I signed up to get an Osmo, a little bit of genius kit utilising the Ipad‘s camera and aspects of augmented reality, the camera and Ipad recognising and responding to objects (letters or shapes) placed in the field-of-view. It came in October and since then has caused the dropping of jaws of both pupils and adults. Some adults scurrying off to get others to come and see it in action. Why? It’s magic, well the kids (and quite a lot of adults) think so. There are 3 (so far) ways to use the kit, a Tangram puzzle where you have to recreate shapes shown on the screen, firstly the shapes are delineated to practice, then just the silhouette shows. A physics game, Newton, where you have to draw lines on paper, but I use a whiteboard, to bounce balls to hit targets, the difficulty increasing all the time. And Words- this is really where it is a winner for me and my work with kids with all manner of literacy difficulties. 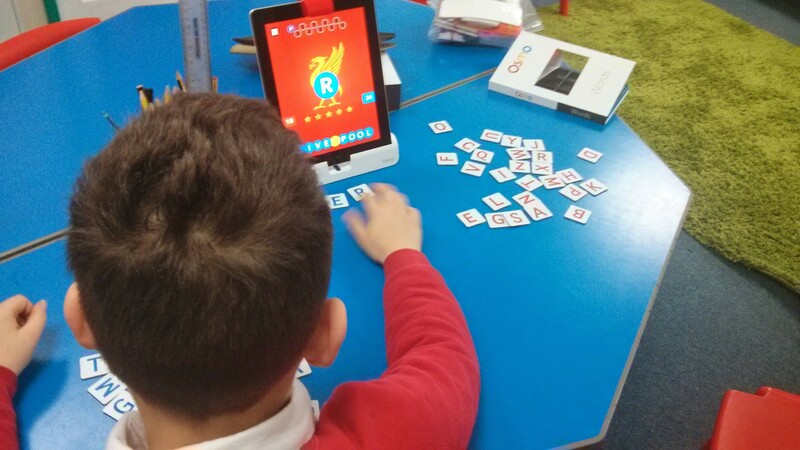 ‘Words’ works by simply presenting a picture on the Ipad with spaces for each letter of the word. 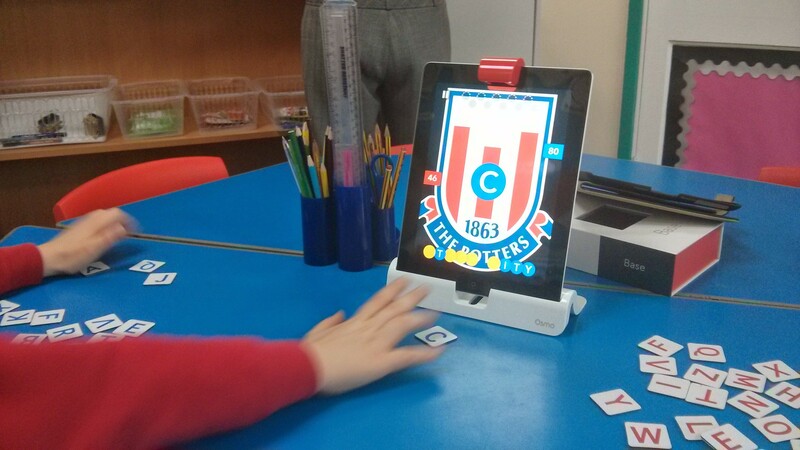 The kids/adults have to place, throw or flick the right letters into the field-of-view and the camera/Ipad responds by inserting the letter(s) onto the screen. It’s like a hi-tech hangman really. Each pre-made picture set has several levels of word-difficulty from needing just an onset, medial, or final letter to needing all the letters to complete the word e.g. for a picture of an ‘egg’ it may present ‘-gg’ so just an ‘e’ is needed or ‘—‘ where all letters are needed. Scores tot up and whoever gets to the winning post gets bragging rights. There are already several sets of pictures that can be downloaded e.g. from cvc words, cvcc, ccvc words, ABC, fruit and veg, colours, geography, rocks and minerals etc. etc. You can make your own sets with your own pictures, I use Search Creative Commons all the time. The difficulty of the word can be set as stated earlier simply by bracketing what letters you want to appear onscreen, none, a couple, lots etc. As you can see I’ve done some Premier League football teams and immediately, pupils (including difficult kids, I mean really difficult kids) are in there trying to complete the words. It can get chaotic with several pupils, but in the best possible way. Segmenting, blending, phonics, listening, engagement, peer-coaching, motivation, turn-taking, cooperation, collaboration, this device brings it out in bucketloads. If you’re a teacher, just buy one for every class in the school, it’s a no-brainer. Disclaimer- I have no affiliation with PlayOsmo whatsoever. 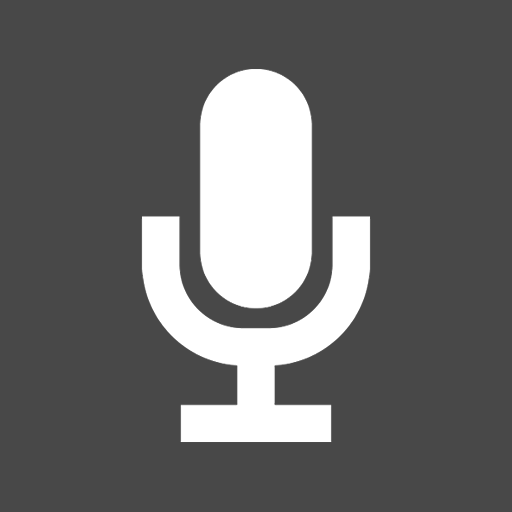 If you have a 3rd generation iPad, Android phone, tablet, or indeed any device with microphone input facility on the keyboard then this might be a useful tool using Google Drive/Docs, either web-based or phone. Download the app and get an account if necessary. Open a new document and name it whatever. By sharing the link with whoever you want to, using the microphone key on the keyboard, anybody can input speech that will turn into text in the document. Make sure to allow ‘anyone can edit’. Indeed this approach could be used with any format of shareable document. This could be useful for e.g. brainstorming ideas, recording answers quizzes/questions, ALN/SEN students who require alternate methods of inputting/recording work, I’m sure there are a plethora of uses. Whilst you may end up with a bunch of random unlinked sentences using with a lot of students, the redrafting, organising and proof-reading could be an integral focus of the lesson for some students.